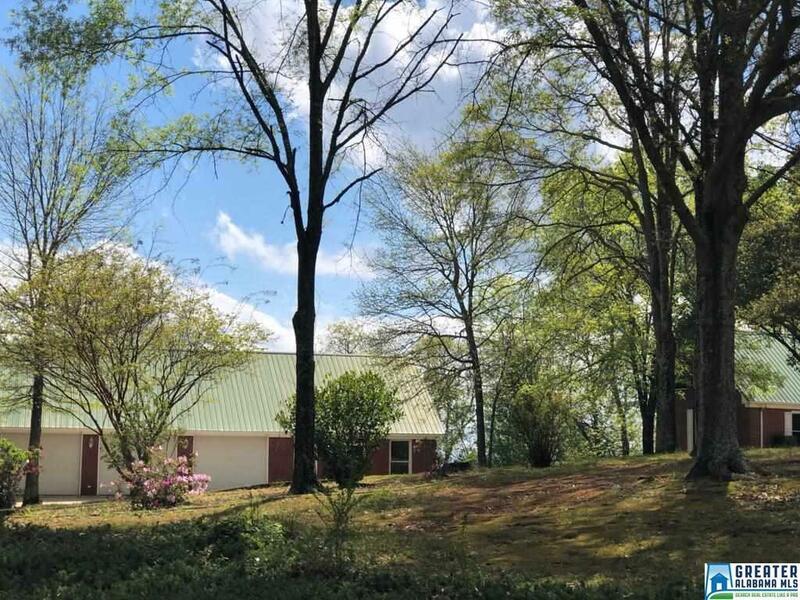 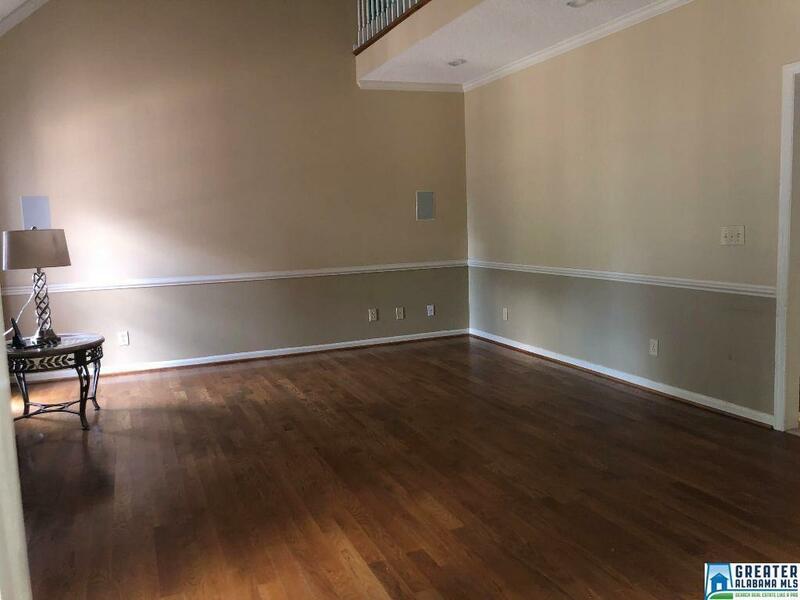 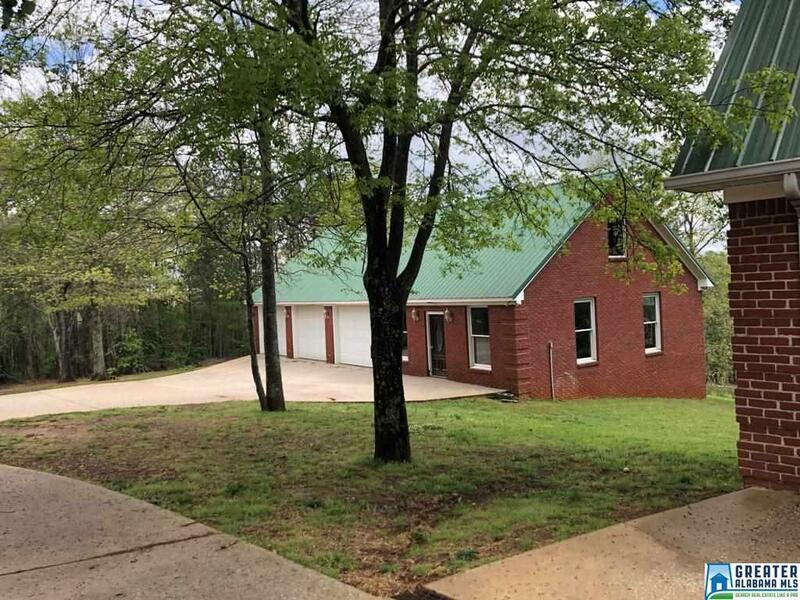 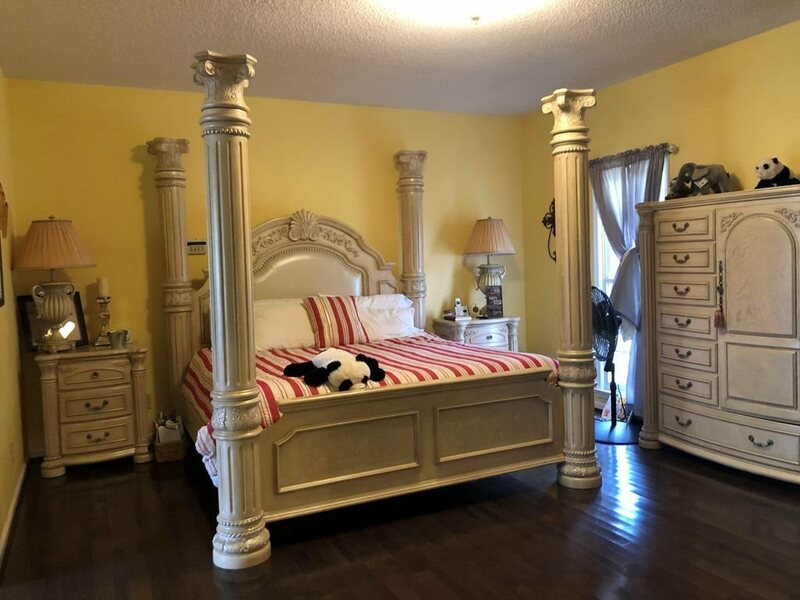 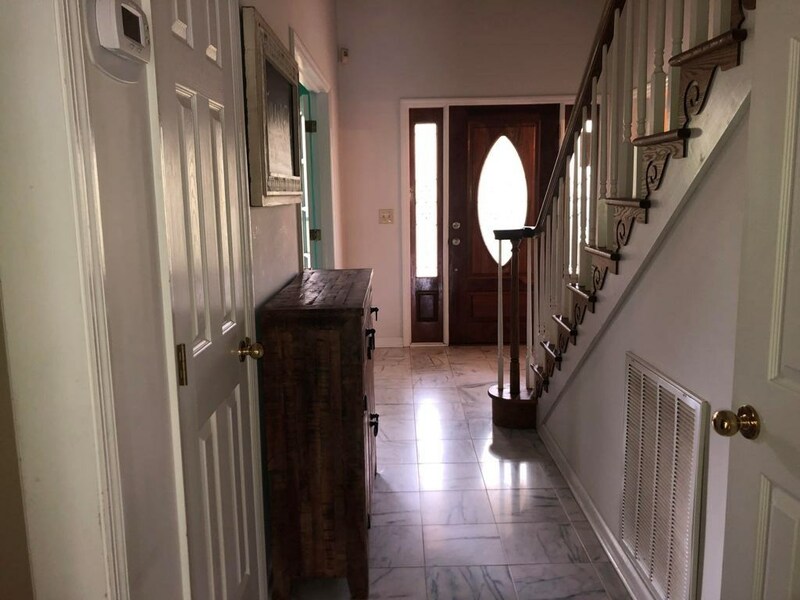 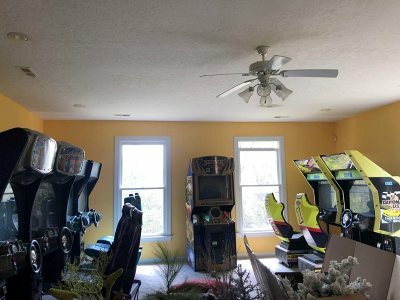 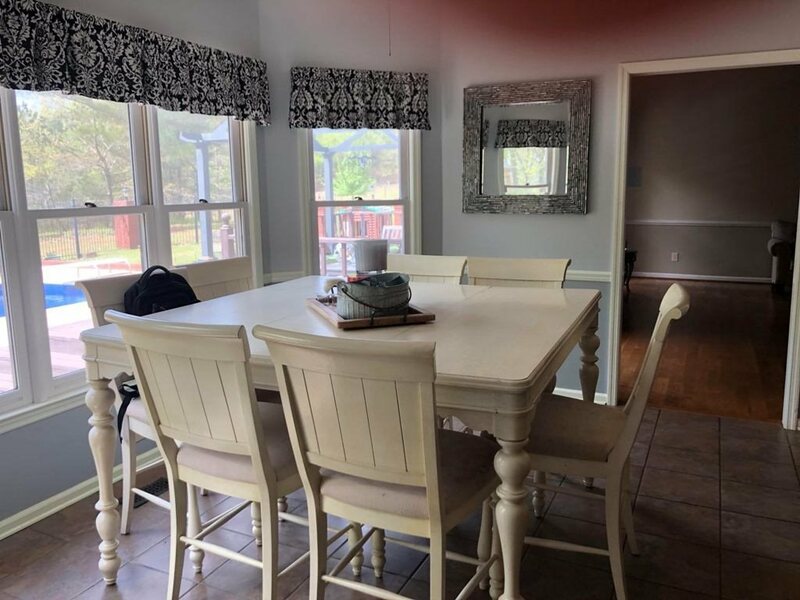 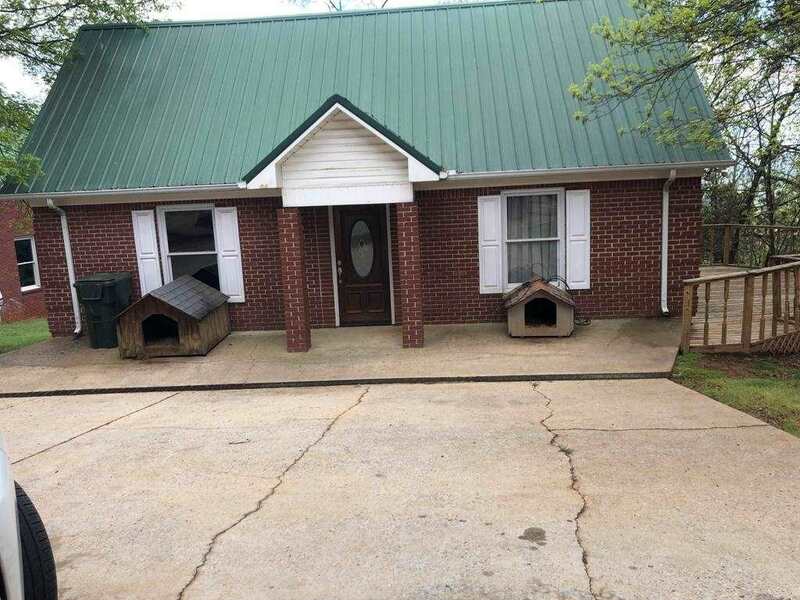 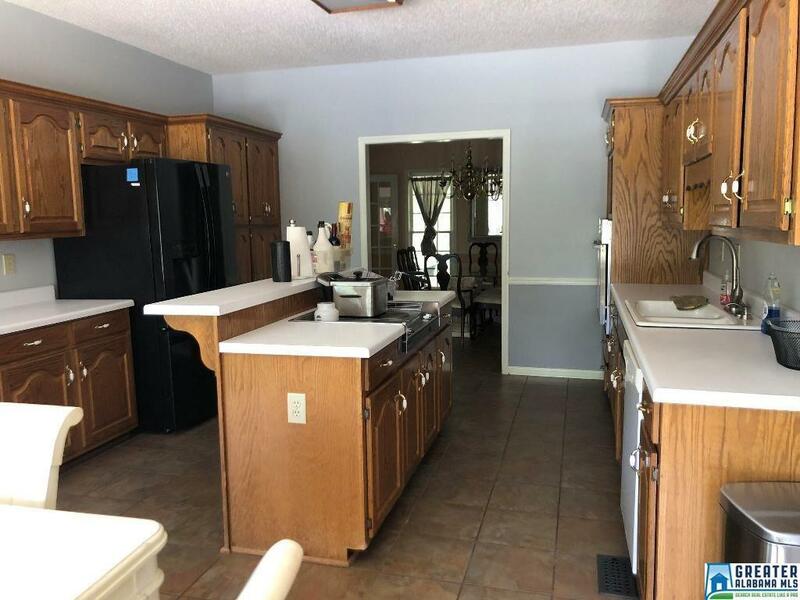 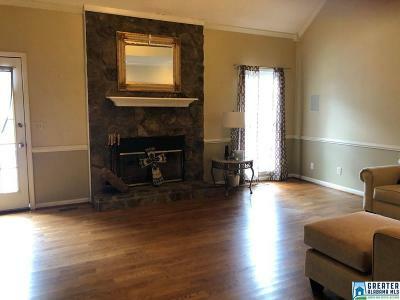 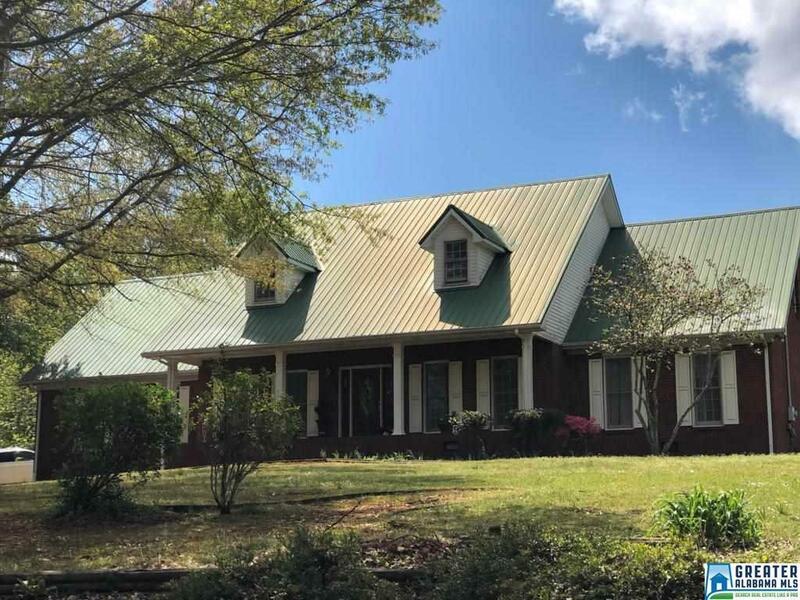 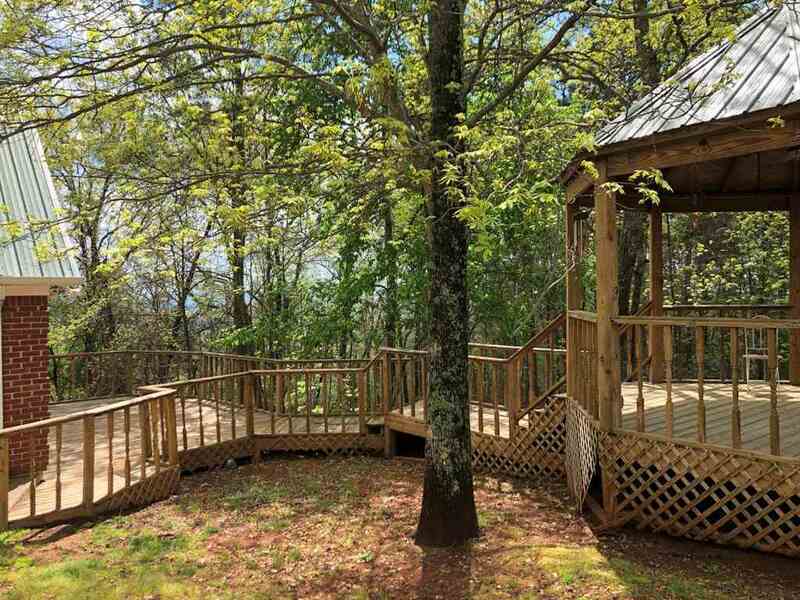 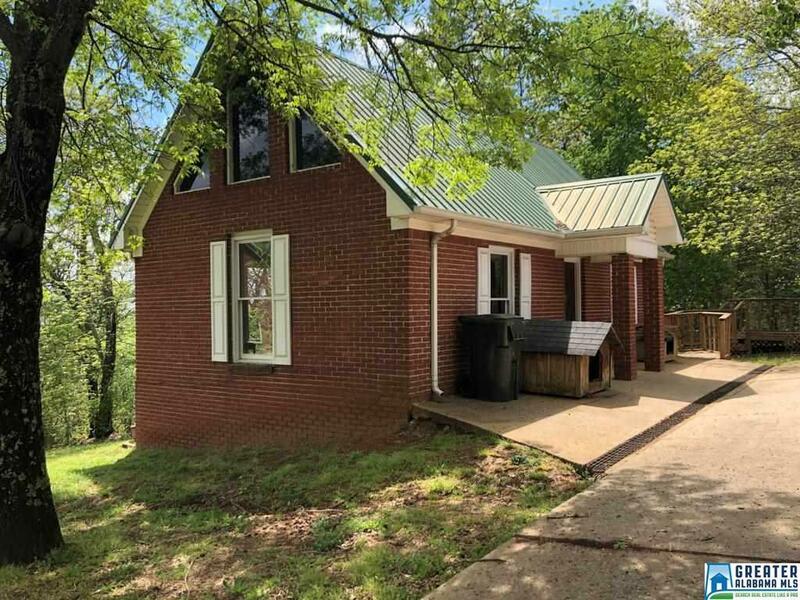 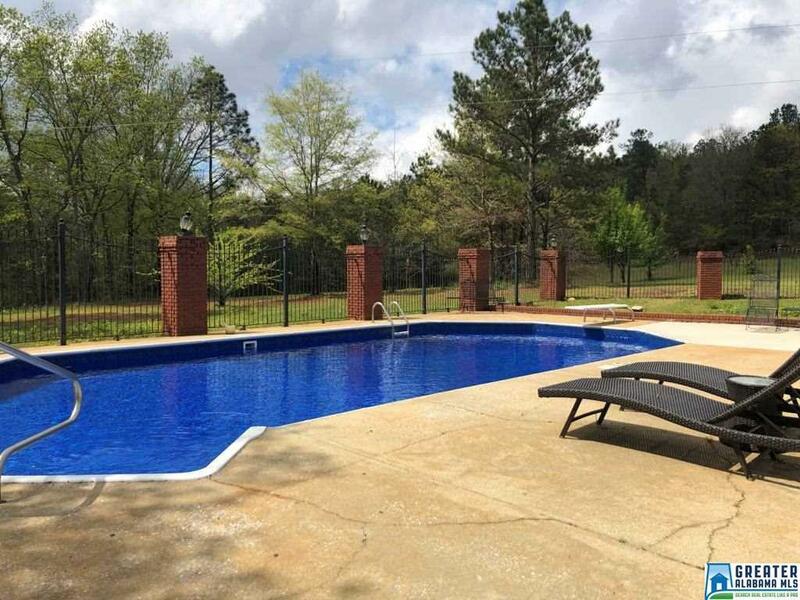 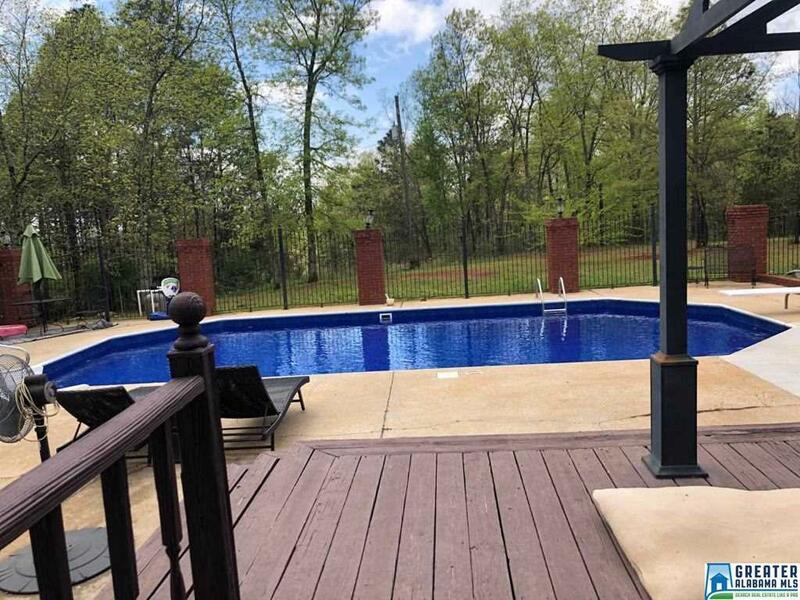 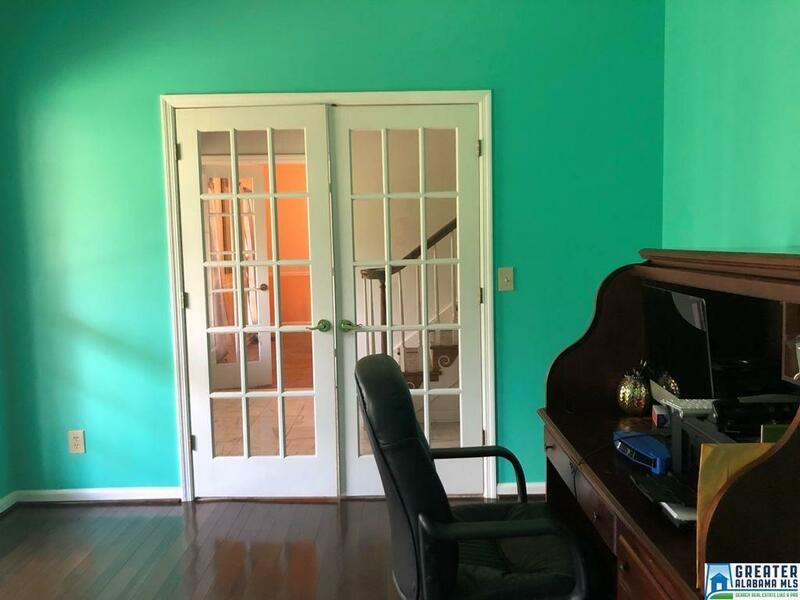 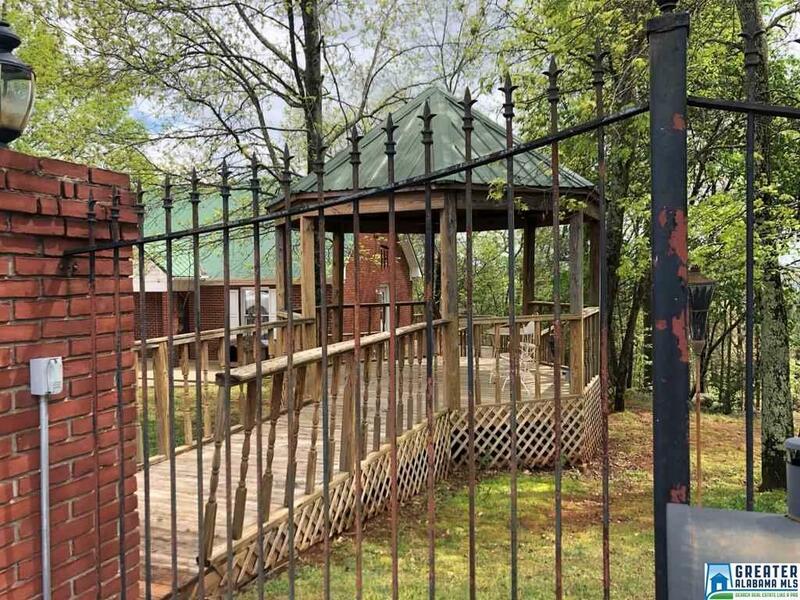 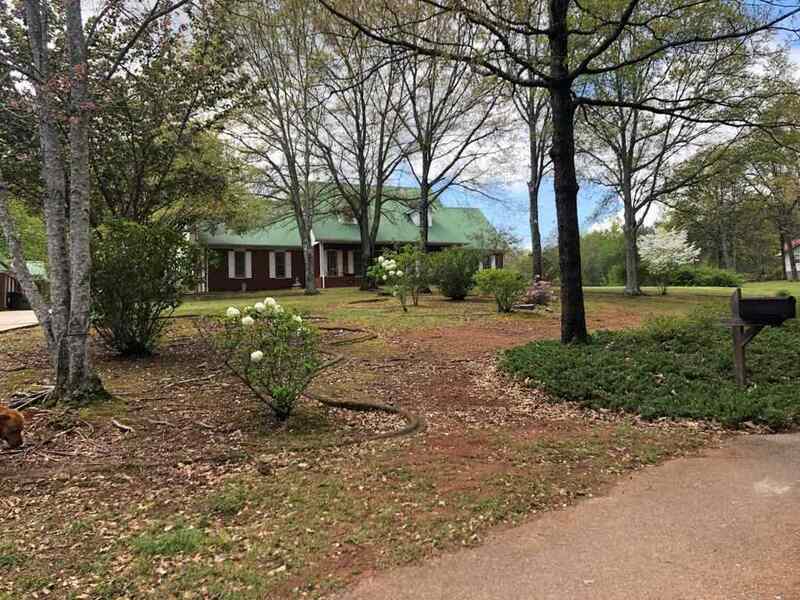 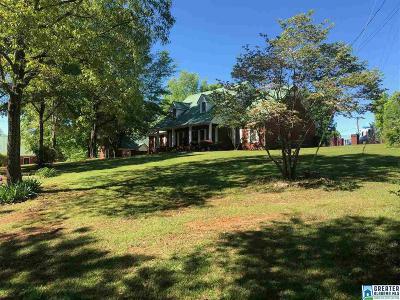 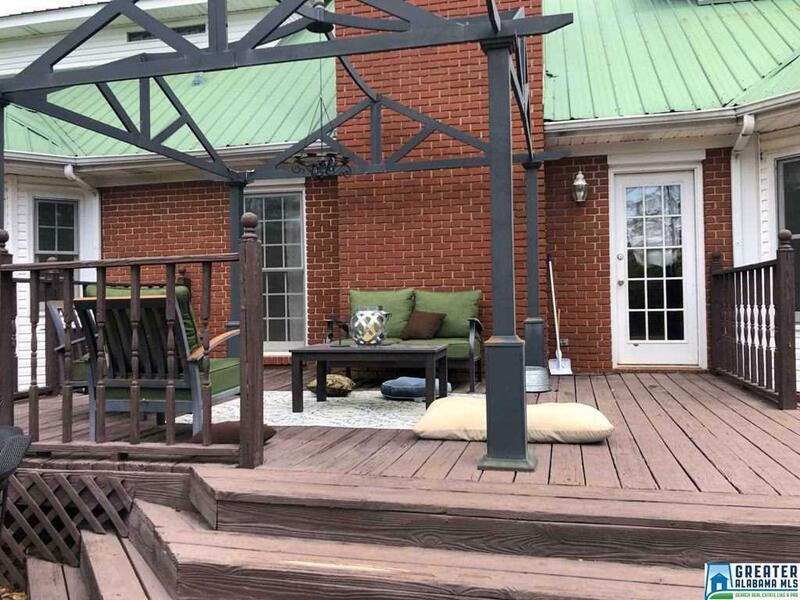 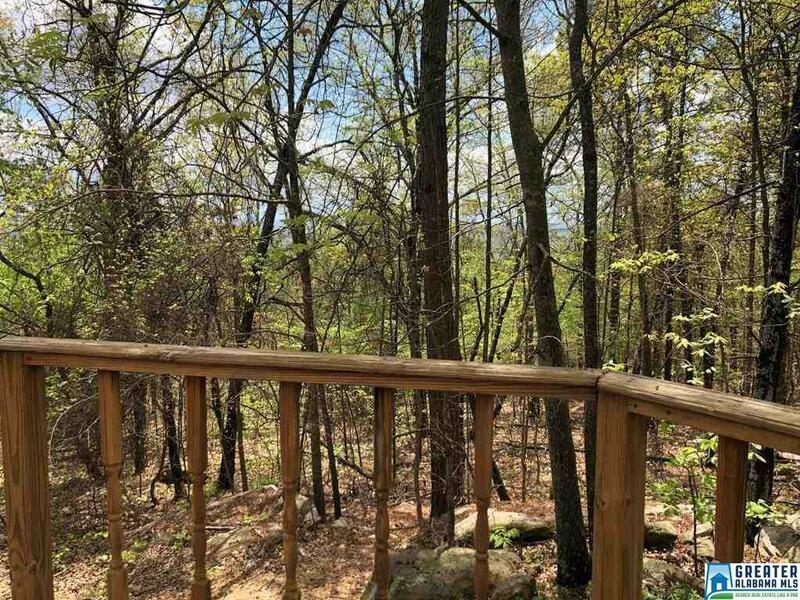 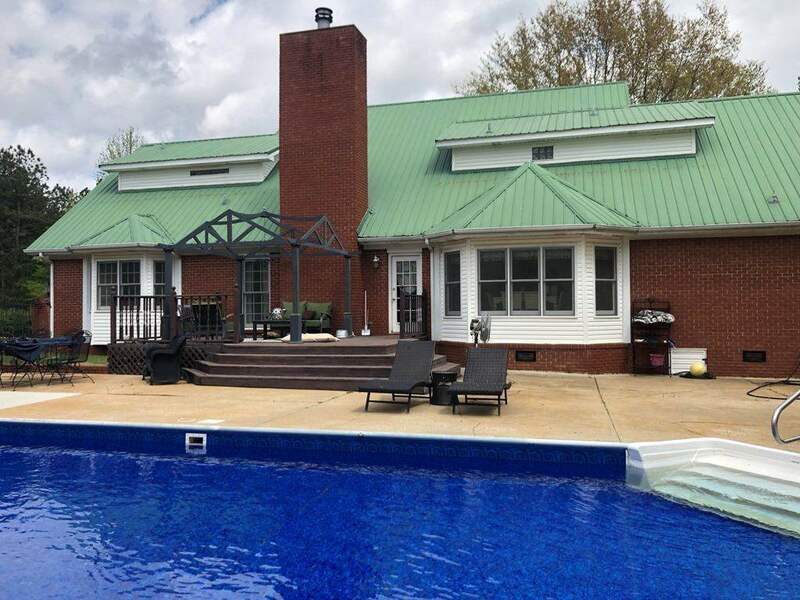 This fabulous home located in the Oxford area has it all with almost 7 acres of land, Guest house with fireplace and wet bar, large three car detached garage with a game room, (house also has attached two car garage), play ground area, a gazebo and a beautiful in ground pool. The kitchen has custom cabinets with an island and off the kitchen is a large laundry room with cabinets and a sink. 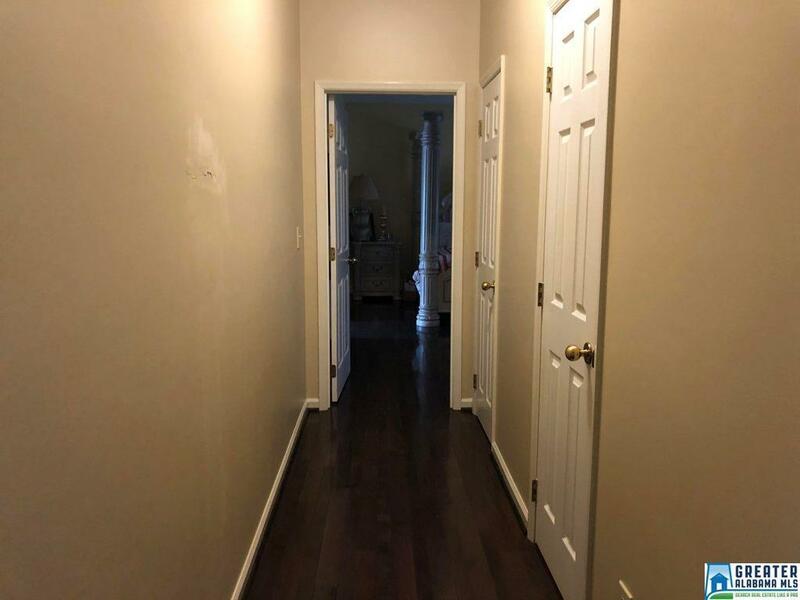 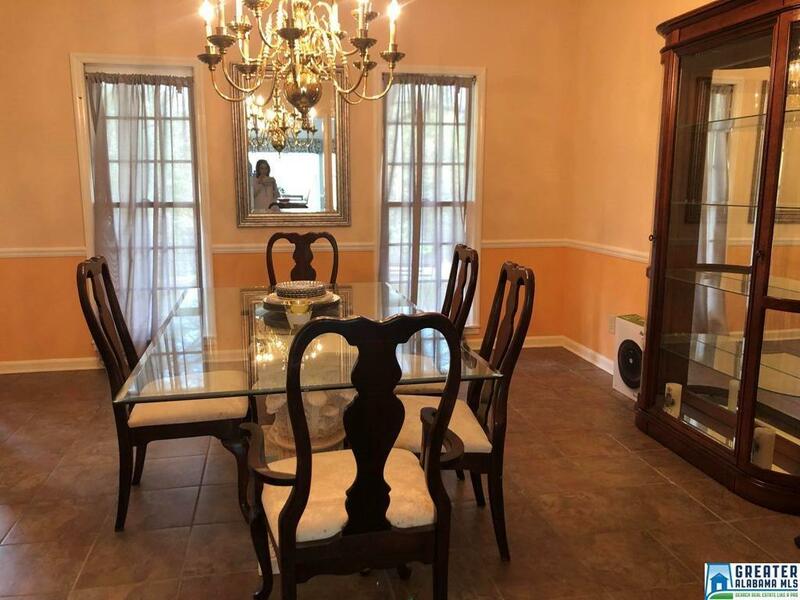 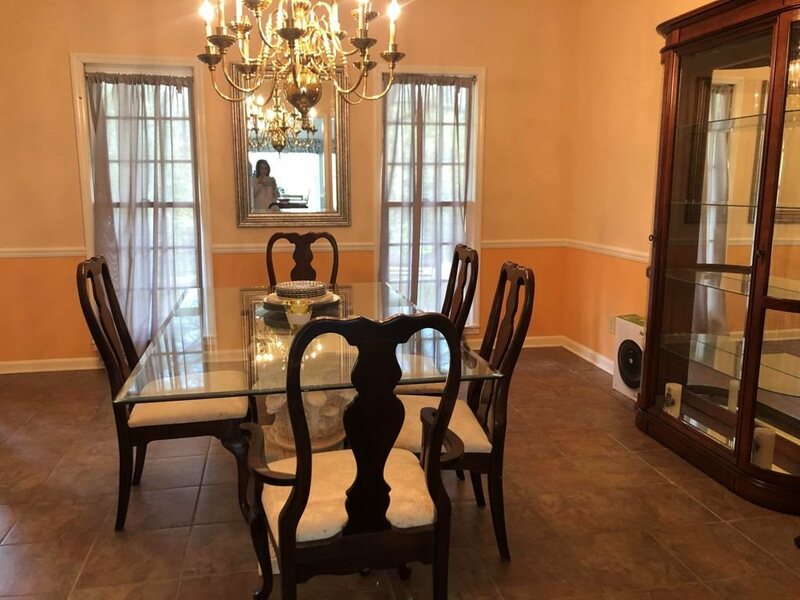 The formal dining area has French doors and across the hall is an office area also featuring French doors. 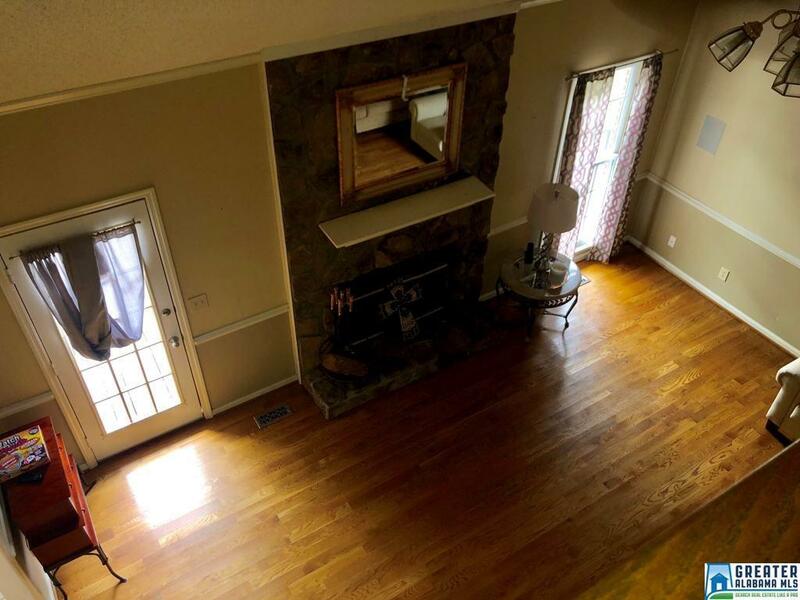 The family room offers a rock fireplace and a high ceiling with an upstairs balcony view. 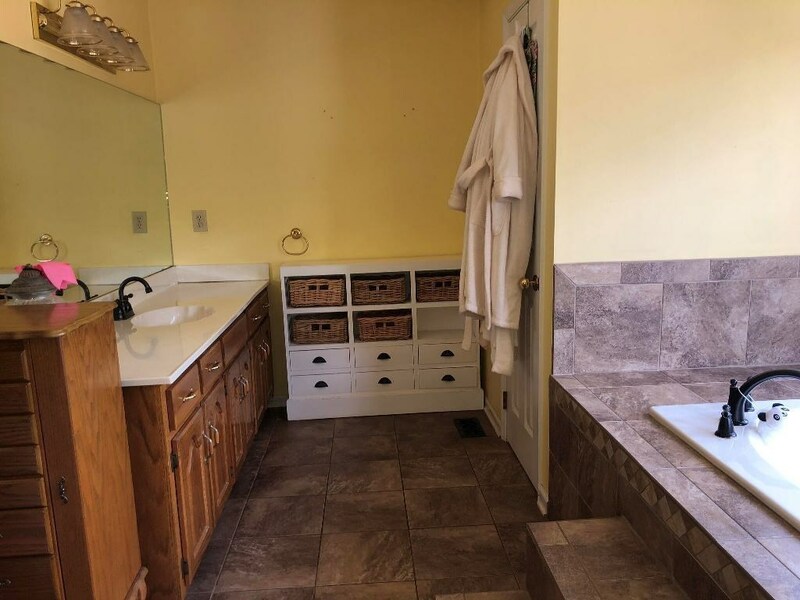 The large master suite features two walk in closets, a jetted garden tub, separate tilled shower, separate vanities and a water closet. 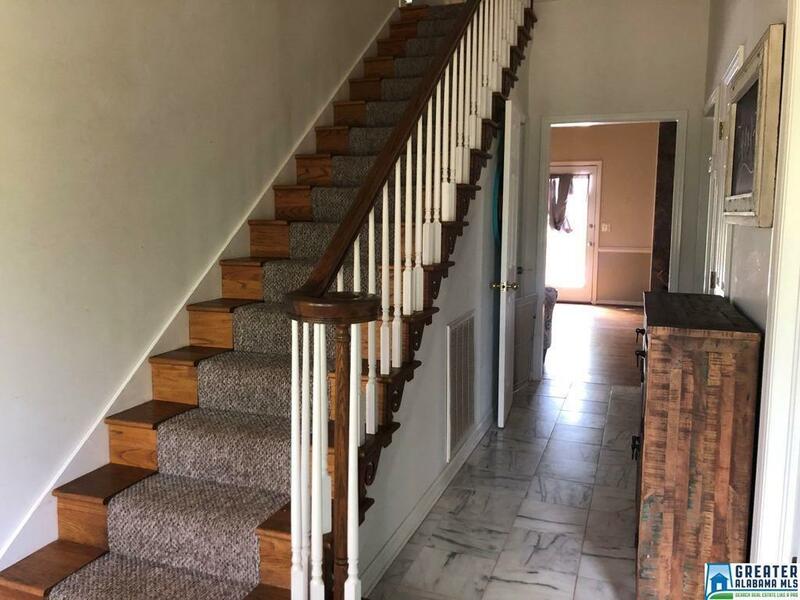 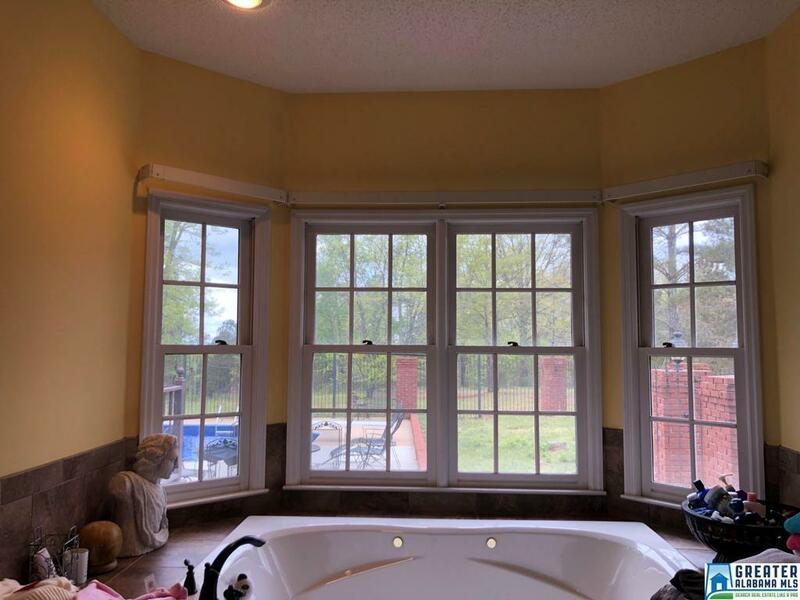 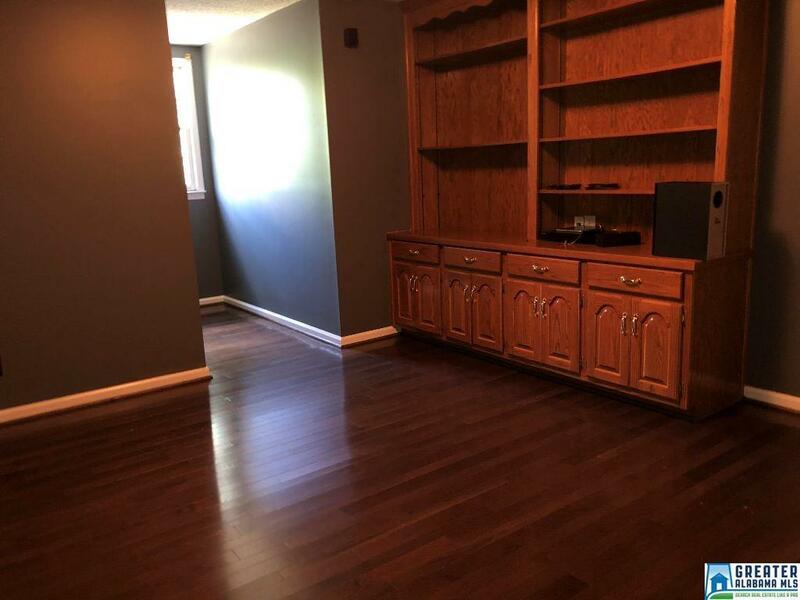 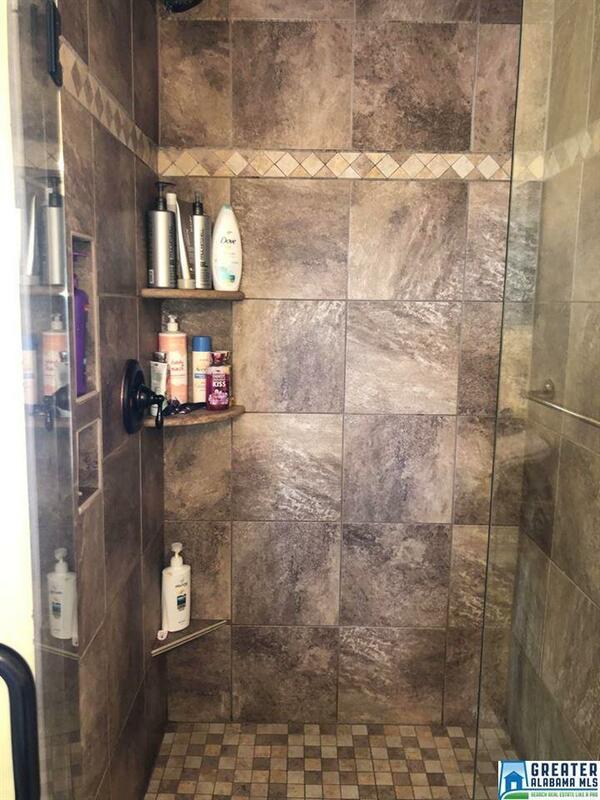 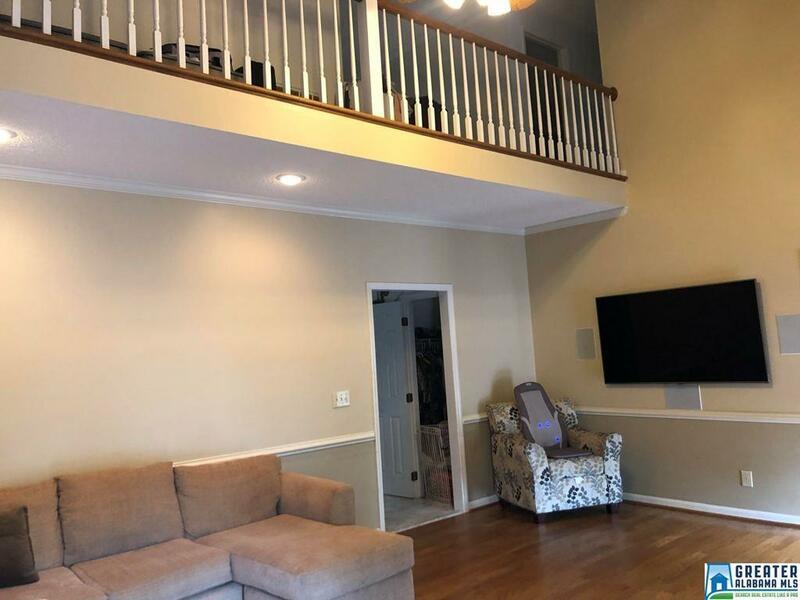 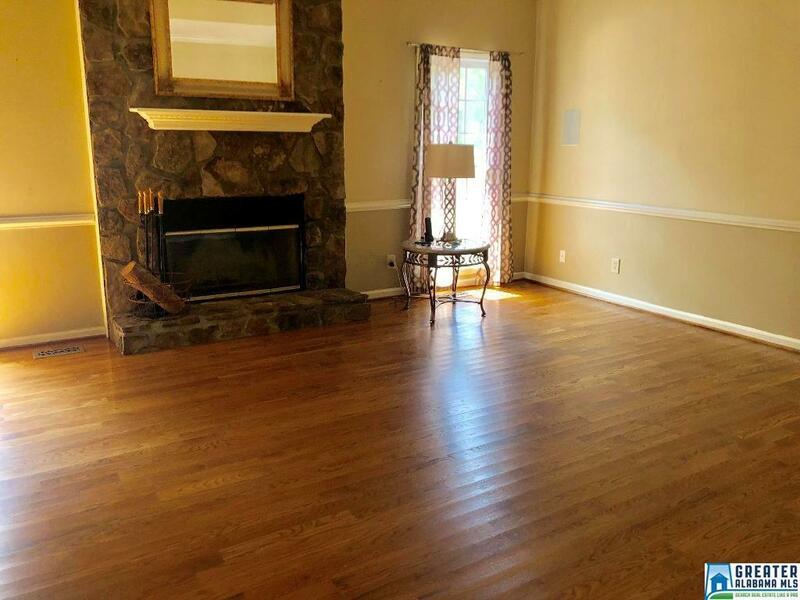 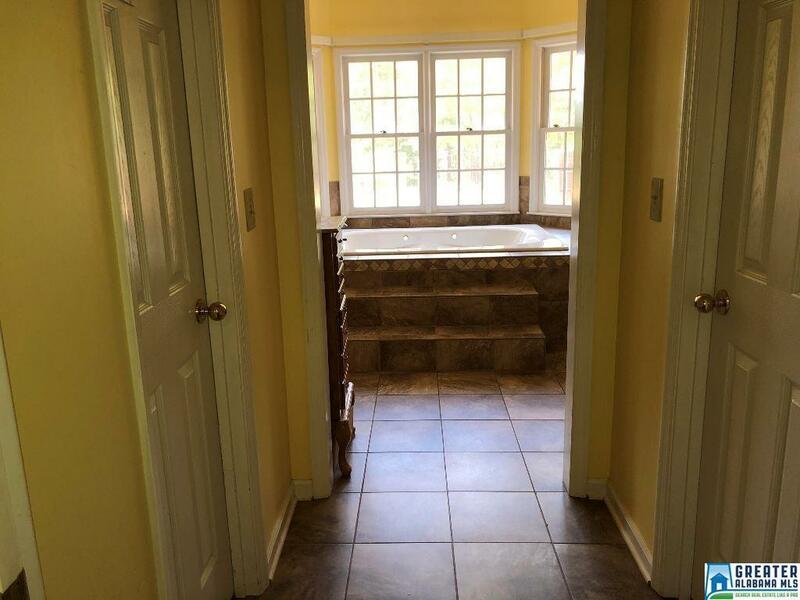 This home also features four more bedrooms and two more full baths.